GLL are holding open days at many of their centres on the 27th of August. 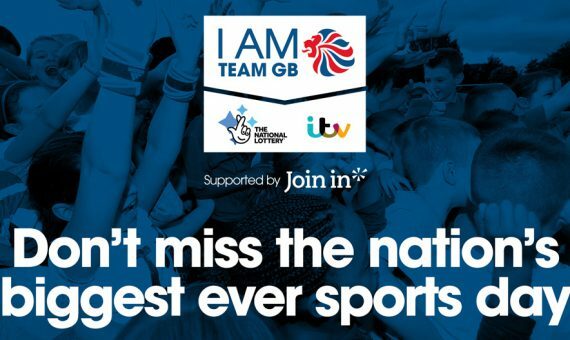 We have teamed up with ‘I Am Team GB’ and ITV to hold post Olympics open days that are free for anyone to attend. The aim of this is to inspire the younger generation to take up a sport, but also encourage every generation to stay active and use their local leisure centre. Hopefully Great Britain will already be inspired by the Olympics, and these open days will keep the excitement going into the Paralympics. All open days are different depending on the centre, but will be similar in the fact that all events will be free, fun and active! Culverhay Leisure Centre is focussing on badminton and swimming, amongst other fun activities. This is the perfect opportunity for the community to come along and give new activities a go, for rekindle their love for past sports. We are delighted that Bobby Griffin, GLL Sport Foundation supported athlete will be attending. Bobby is a GB para badminton player with ambitions to reach the Tokyo 2020 Olympics. He is competing in competitions all over the world and will have some interesting experiences to share. Whether you’re around for the whole day, or just want to drop in for an hour, these open days are a great opportunity to try something new, or continue practising an activity you already play. It can be a family occasion, or people can come on their own – a great chance to meet new people! Whatever your age, there is something for everyone at these open days.